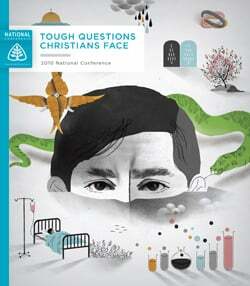 If you’re coming to our national conference next week, here’s an electronic copy of the program. Check out the schedule of events, information for book signings, bookstore highlights and more. You’ll also find a helpful conference site map that shows where all events will be held.